That unsuspecting box of Weet-Bix in the pantry is SO MUCH MORE than brekkie. Here’s 11 awesome ways (other than dunking in milk) to use one of Australia’s favourite breakfast cereals! Have mercy! Finally, no more throwing away the crumbs at the end of the Weet-Bix box. In fact, these recipes might even encourage you to save them. I know right – crazy. 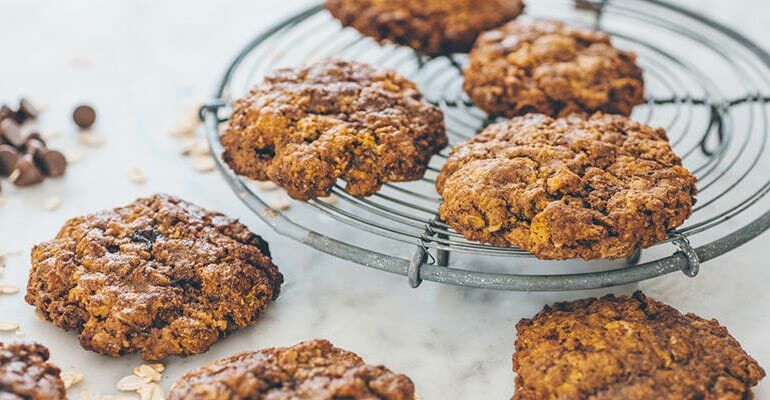 But you’re about to see just how great those wheat flakes really are, thanks to these Weet-Bix recipes. Topped with pillowy clouds of marshmallow, this Weet-Bix slice even boasts a touch of lush raspberry jam. Perfect morning tea fare! Find the recipe at New Idea. Need biscuits to fill the cookie jar in a hurry? 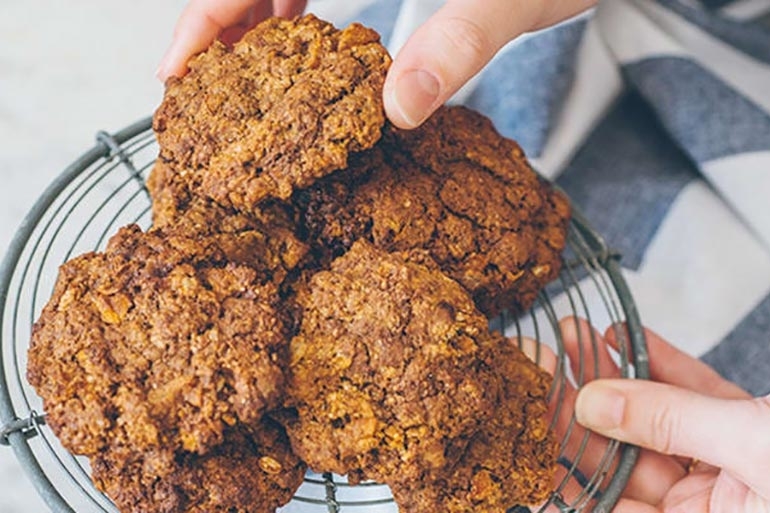 Look no further than this deliciously oaty Weet-Bix cookies recipe from Sanitarium. 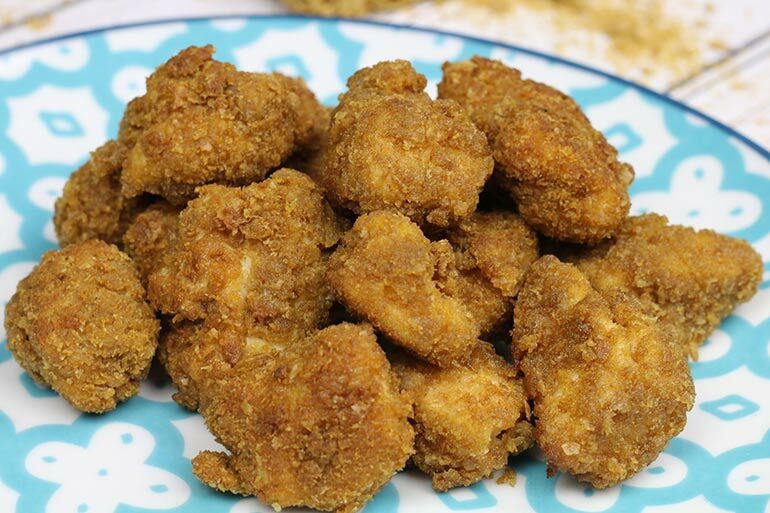 Weet-Bix chicken nuggets – you had better believe it! 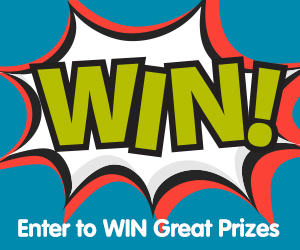 Find the perfect Weet-Bix nugget crumb right here at Mum Central. Yum! Boost your morning smoothie with a Weet-Bix infused berry smoothie. 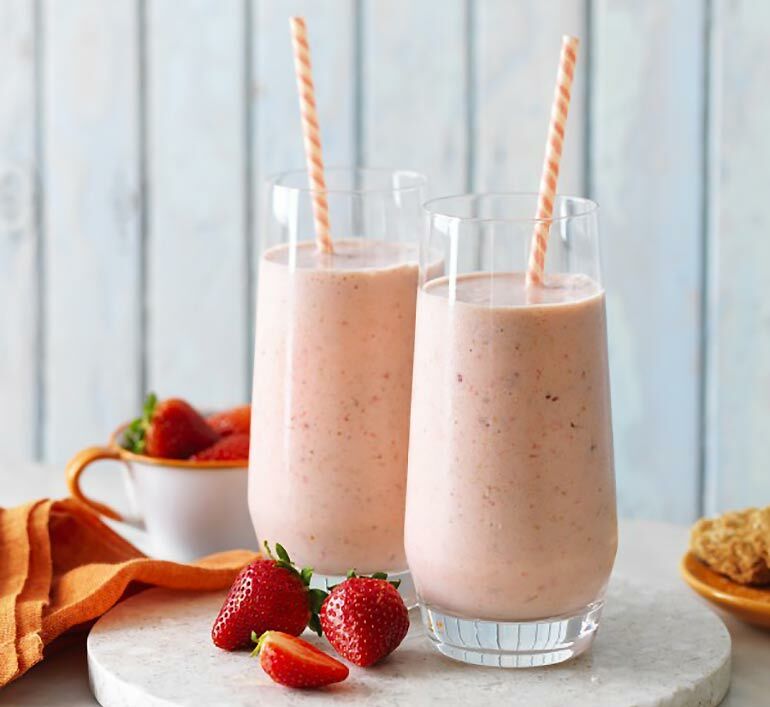 This recipe from My Food Book is filled with strawberries, bananas and Greek yoghurt, it’s sure to set the morning pace. 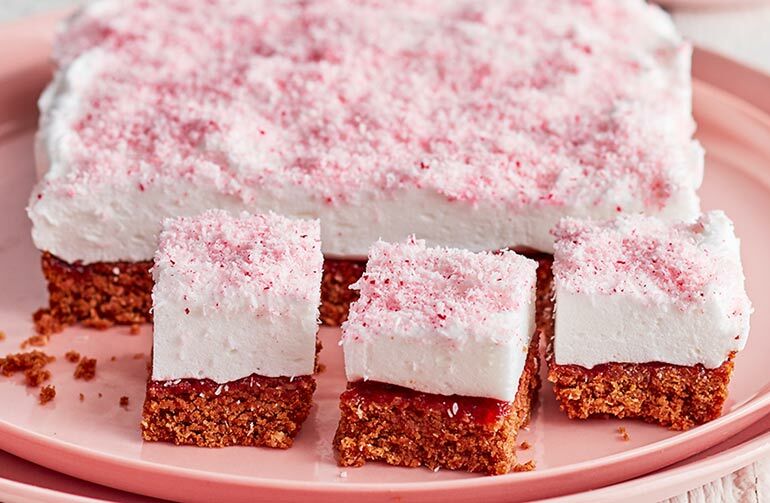 If you have a Thermomix, you can make short work of this no-bake Weet-Bix slice. 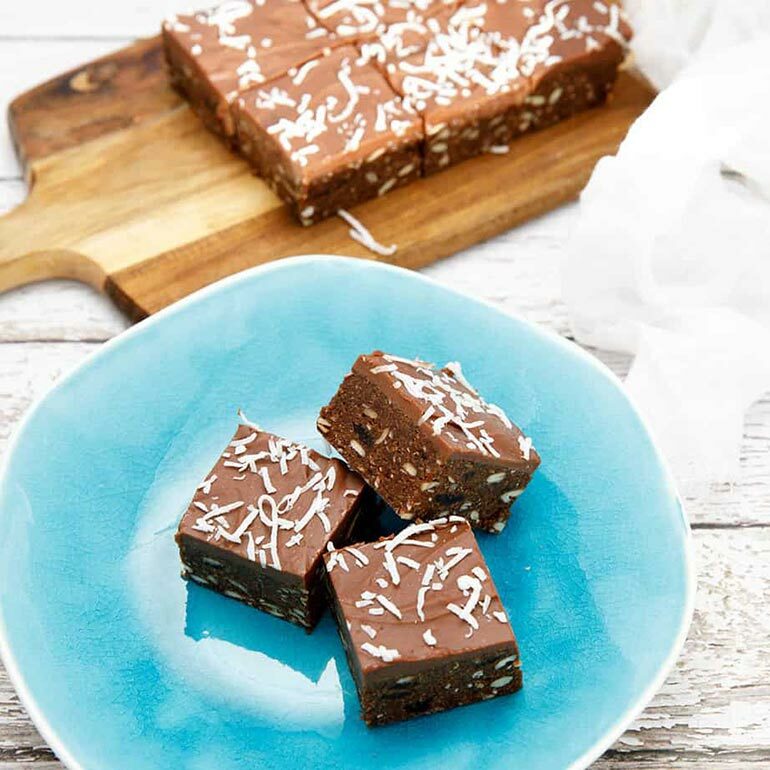 Topped with chocolate ganache and coconut, you’ll be hard pressed to stop at just one square! Head to ThermoKitchen for the recipe. Add dried apricots to the mix for a scrumptious lunch box treat! From My Kids Lick The Bowl, a no-bake (yassssss!) 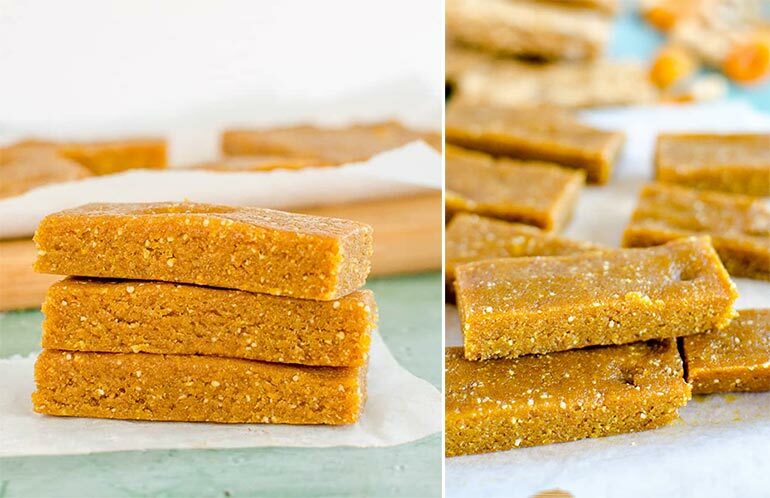 apricot Weet-Bix slice recipe, the whole family are guaranteed to love it. 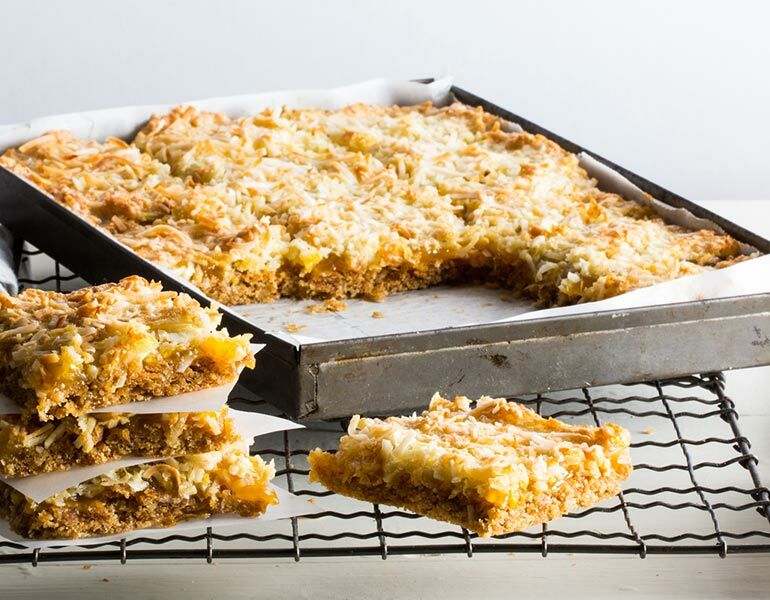 Weet-Bix, lemon and coconut squares promises to be a taste sensation – and doesn’t it look divine. Grab the recipe for yourself at Weet-Bix. 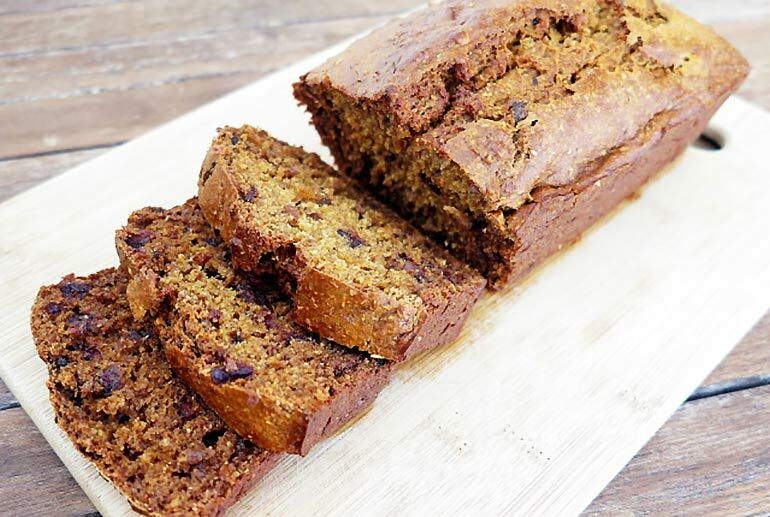 Amp up your date loaf with Weet-Bix! Weet-Bix date loaf freezes beautifully so you can comfortably make a double batch and whip it out for unexpected guests. Find the recipe at Frugal and Thriving. 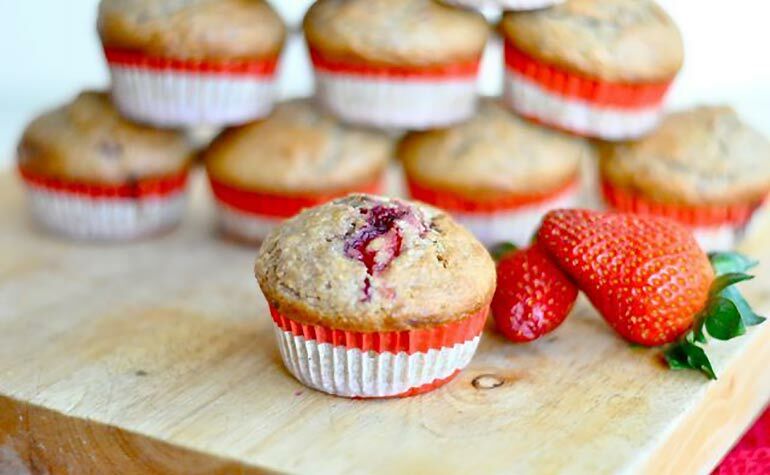 I love this recipe from Keeping Up With The Holsbys – banana, berry and Weet-Bix muffins. One recipe which clears out the fruit bowl, the freezer AND the end of the cereal. Perfect. 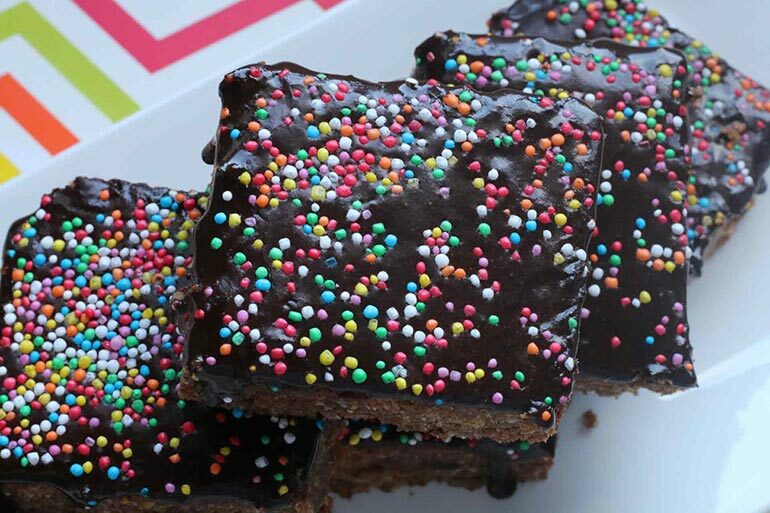 An oldie but a goodie, Weet-Bix chocolate slice has been baked in Aussie kitchens for decades. Don’t have the recipe? 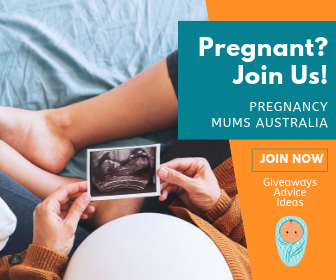 You can grab it right here at Mum Central – just don’t forget the 100s and 1000s! Don’t have time for the full palaver of breakfast? Reach for Weet-Bix breakfast bliss balls for an on-the-run brekkie! 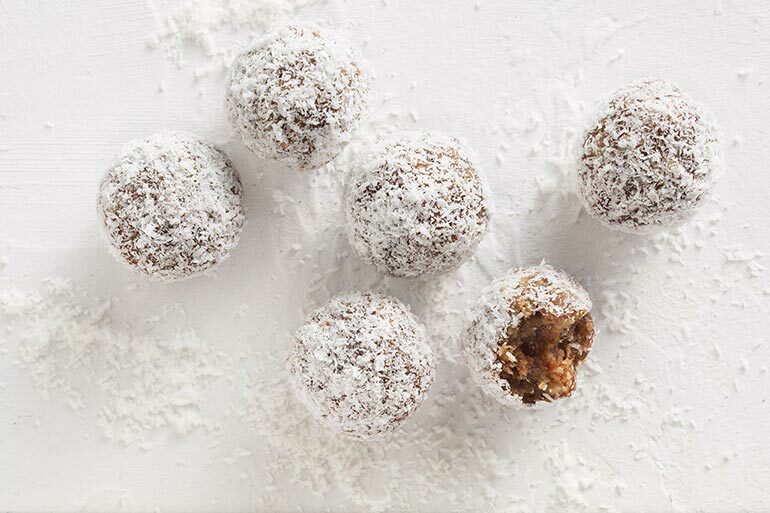 Rolled in yummy coconut for a delicious finish, you better run to Taste for the easy-peasy recipe! Want more fab recipes using pantry staples? Be sure to check out our Milo recipe roundup!